Hi, and welcome to introductiontographene.org. 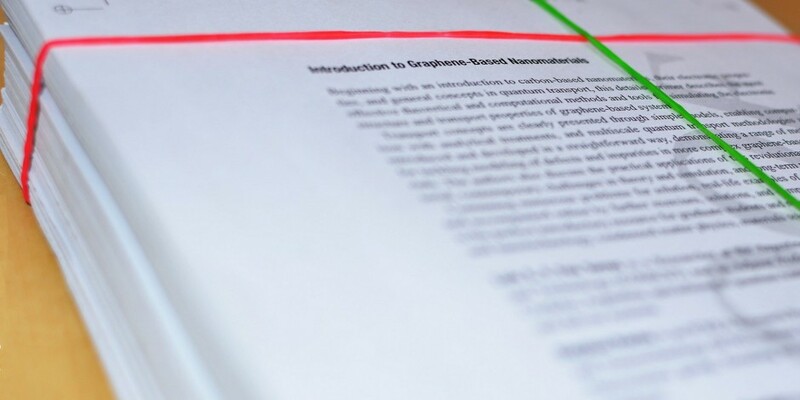 This is the online companion for our book “Introduction to Graphene-Based nanomaterials” published by Cambridge University Press (If you didn’t pre-order your copy yet you can do it ​here (Cambridge University Press) or here (Amazon)). You may take a preview at it here. As new extras, updates and blog posts on breaking news on graphene and related nanomaterials will be released, we recommend you to subscribe to our newsletter here (updated 8-12 times a year) not to miss any update. It takes only 23 seconds, no registration is required. The first 100 subscribers will be participating in a draw for one signed copy of the book (hardback). We hope you find the book useful and enjoy this website. Luis Foa Torres, Stephan Roche and Jean-Christophe Charlier.